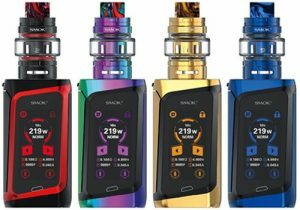 The Smok T-Priv 3 Box Mod features similar design as its predecessors, ergonomics, 300 watts of output, triple 18650 batteries, low resistance capability, versatile temperature control, customizable LED, an effortless battery cover and an easy to read display. 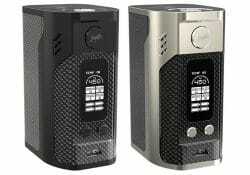 The Maxo Zenith by Ijoy is a variable voltage box mod that features massive output. 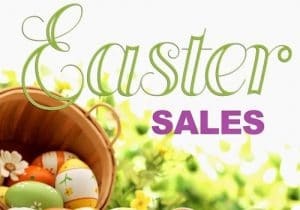 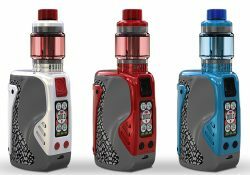 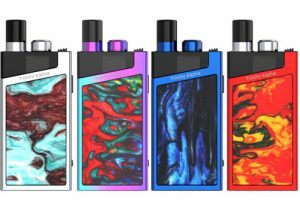 With an amazing design, a voltage adjustment knob, a simple LED battery indicator and 300 watts of power on a full battery, this looks to be an amazing box mod at a very low price. 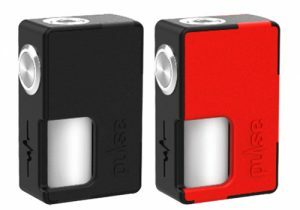 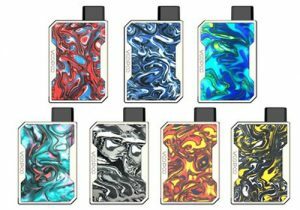 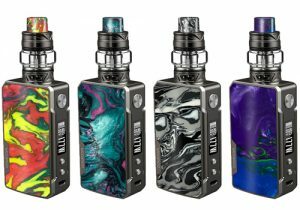 The iStick Tria Box Mod features massive power, triple 18650 cells, a cubic shaped ergonomic design, a 0.91 inch display, fast charging, reverse charging, firmware upgrades and temperature control. 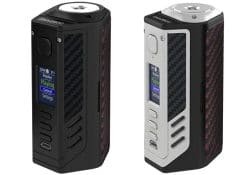 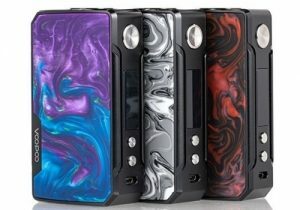 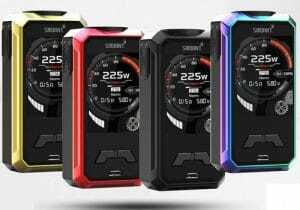 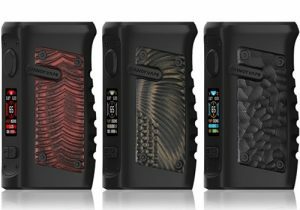 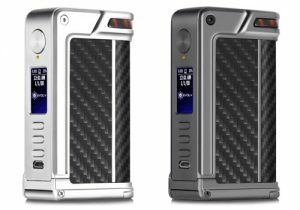 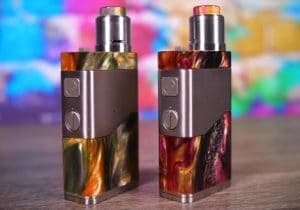 The Lost Vape Triade DNA 250C 300W Box Mod features a simplistic design, a leather back cover, a 0.96 inch full color TFT display, uploadable themes, changeable backgrounds, a select button for easy menu navigation, efficient & accurate operation, 300 watts of power, triple 18650 batteries, a myriad of safety protections and versatile/accurate temperature control. 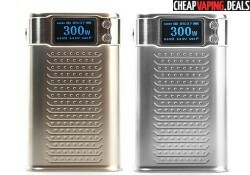 The Myvapors myTry Kit comes with a 300 watt box mod and a KAGE Tank. 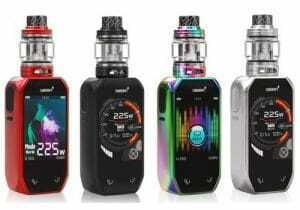 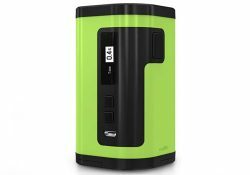 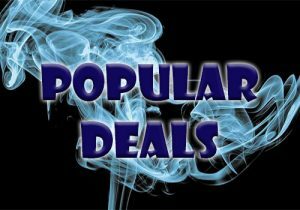 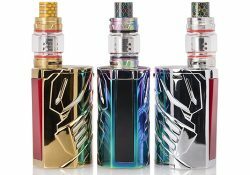 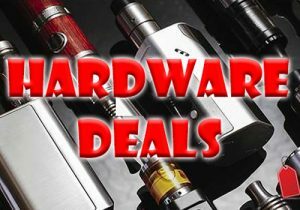 This all-in-one vape bundle features 300 watts of power, versatile temperature control including TCR, fast micro USB charging, WT coils for massive vapor and a top fill system. 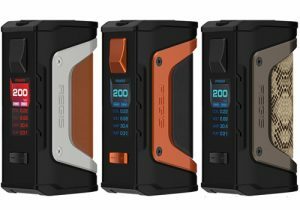 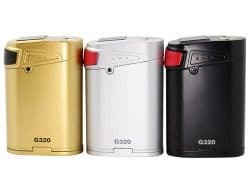 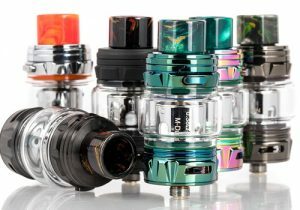 The ES300 box mod from Wismec features a unique transparent frame, a display at the top, 300 watts of maximum output, low atomizer resistance, fast charging and utilizes 2 or 3 batteries. 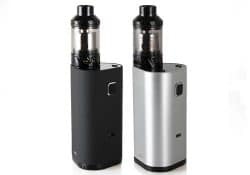 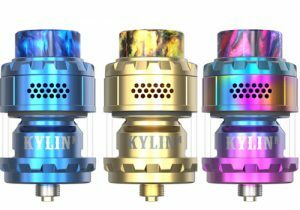 This kit includes the Kage Tank that works with a new coil system for massive vapor and best flavors. 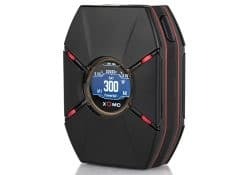 This device features a creative design, an advanced Yihi chipset, versatile temperature control modes, 300 watts of power, N52 Iron magnets to affix the armor components, fingerprint resistance, flashing LED lights and an advanced full color TFT display. 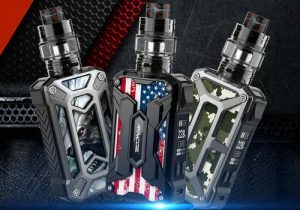 The Koopor Primus is Smok's latest high powered box mod that looks great, is able to put out 300W of power and features accurate temperature control. 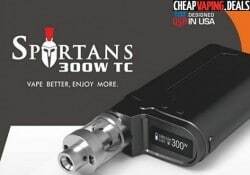 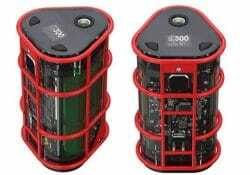 The Spartans 300W is the first box mod that is capable of a massive 300 watts of power. 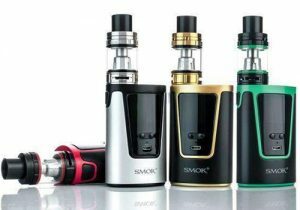 It features the latest temperature control technology which is compatible with a wide range of coil types.